The latest property buying and selling report from the property portal Fotocasa reveals house-hunter budgets, and vendor asking-prices. The report shows that Spaniards who bought or attempted to buy a property over the last year had an average budget of €173,000. The figure varies depending on the region. In Madrid, it rose to an average of €212,000; in Catalonia to €206,000; in the Basque Country to €191,000; while in the Valencian Community it was lower at €146,000 and in Andalusia €126,000. On the other hand, sellers who attempted to sell their property over the last year set an average asking price of €180,000. This too varies according to the region. 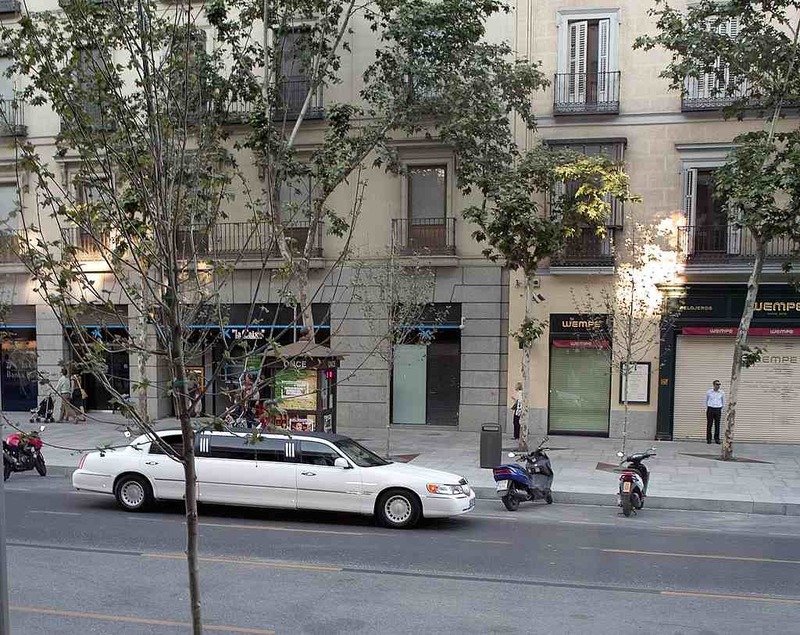 In Madrid, the average rose to €226,000 and in Catalonia and the Basque Country to €220,000. In the Valencian Community €140,000 and in Andalusia, at €126,000. The data shows the difference between the buyer’s budget and the seller’s asking price comes to 4%, although again with regional differences. The gap between buyer and seller comes to 15% in the Basque Country. In Madrid and Catalonia, asking prices are 7% higher than buyer’s budgets. In Andalusia, however, the two are the same. The Comunidad Valenciana is worth highlighting since in this region, asking prices are 4% below the average buyer’s budget.